Call 811 at least two business days before you dig. 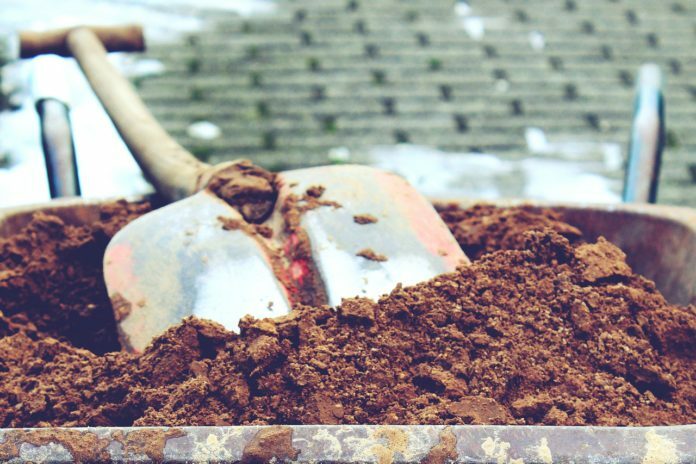 Call 8-1-1 at least two business days before you dig. April is Washington State Safe Digging Month and is a great reminder for anyone planning on digging, whether to build a fence, for gardening, or any other purpose. If you are planning on digging deeper than 12 inches on private property, you are required by Washington State law (RCW 19.122) to call 8-1-1 at least two business days prior to digging. A private company will then come out to the property and mark all utilities in the area where you plan on digging. This FREE service is critical to protect you and any utilities that might be on your property. Every six minutes a utility line is damaged by someone who fails to call 8-1-1 first in this country. Utility lines include natural or propane gas, electricity, water, and sewer. Hitting one of these lines can cause injury, disrupt service, and result in a fine or the cost of repairing the utility line. Every year your firefighters respond to calls where either a homeowner or contractor has struck a utility line. Often that line is for natural gas and results in a gas leak which creates a potential fire or explosion hazard. Be safe and obey the law. 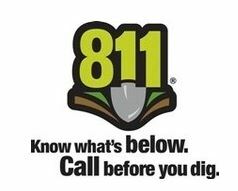 Call 8-1-1 first and know what’s below before you dig. To learn more, go to www.washington811.com.